Today is World Elder Abuse Awareness Day. There are now 11.4 million people aged 65 or over in the UK – nearly one fifth of the population. 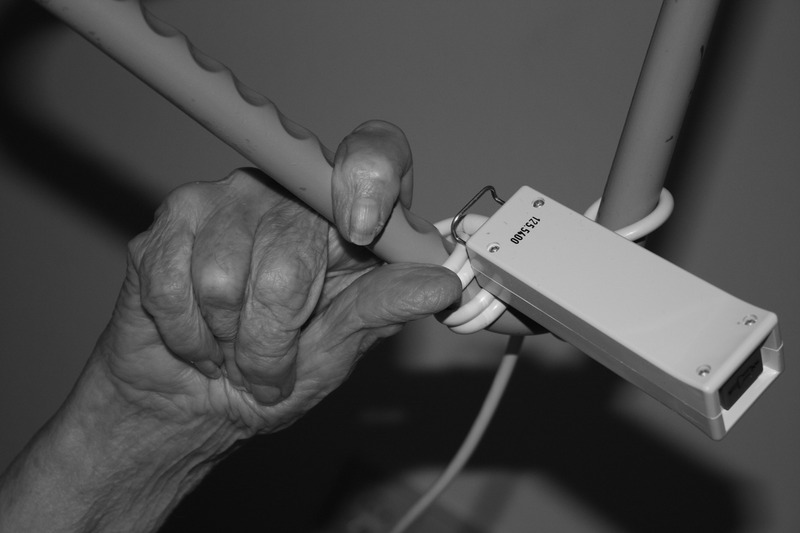 Over 500,000 elderly people are abused in the UK every year. But human rights can protect older people in a number of ways. 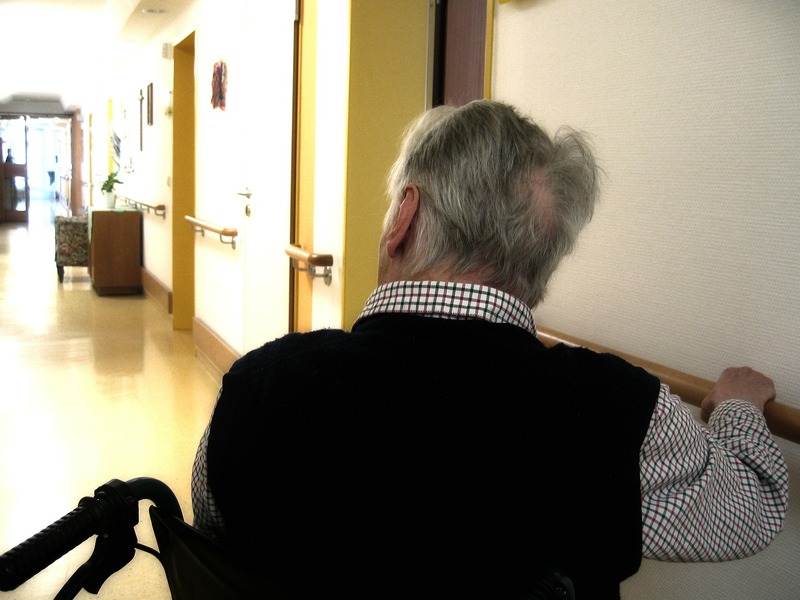 In 2011, a BBC Panorama investigation uncovered footage of learning-disabled patients, including elderly people, being dragged by the hair, punched and assaulted at the Winterbourne View care home. The abuse at Winterbourne View is documented here. Several victims were eventually compensated for the human rights abuses suffered. Public outcry over the human rights violations led to more than 4,300 whistle-blowers complaining about the treatment of elderly and disabled people in care. Between 2005 and 2008, patients at Mid Stafford Hospital, many of whom were elderly, were subject to appalling abuse and neglect. Some were, for example, left to sit in faeces or urine for hours at a time. Food and drink were left out of reach, and patients suffering from severe pain were not given pain medication for up to 15 hours. It was estimated that between 400 and 1,200 people died unnecessarily because of this neglect. The Human Rights Act secured compensation for several victims. The Mid Stafford victims also used the Human Rights Act to ensure that a full public inquiry was carried out. They relied on the right to life which puts a duty on the Government to investigate suspicious deaths. The subsequent public inquiry led to 290 recommendations for improving patient safety. Care homes can’t simply be required to remain operational because of human rights: they can still be closed for financial reasons. But the rights to private life and home can help to ensure that elderly people’s interests are protected throughout the closure of a care home. Suitable alternative arrangements should be considered. A couple, Mr and Mrs Driscoll, lived together for over 65 years. Mr Driscoll relied on his wife to help him walk around. Mrs Driscoll was blind and used her husband as her eyes. A local authority would not allow Mrs Driscoll to join her husband in a residential care home. Mrs Driscoll said: “We have never been separated in all our years… I am lost without him – we were a partnership.” It was argued that the local authority had breached the couple’s right to respect for family life. After much campaigning, supported by various human rights and older people’s organisations, the authority later allowed Mrs Driscoll to join her husband. 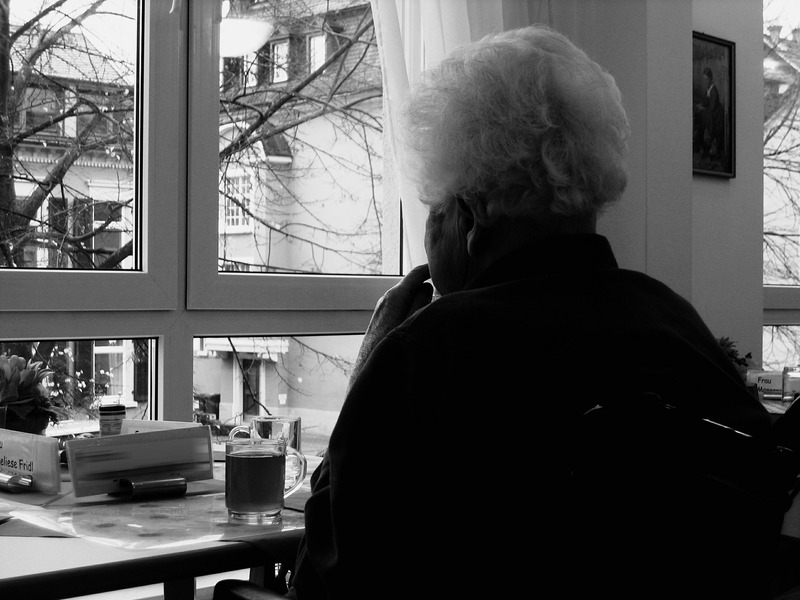 YL, an elderly woman suffering from Alzheimer’s, who needed constant care, was forced to leave her care home because her visiting relatives exhibited anti-social behaviour. The House of Lords (now the Supreme Court) said that, because the care home was privately owned, her expulsion did not fall within the scope of the Human Rights Act (which only applies to ‘public bodies’). 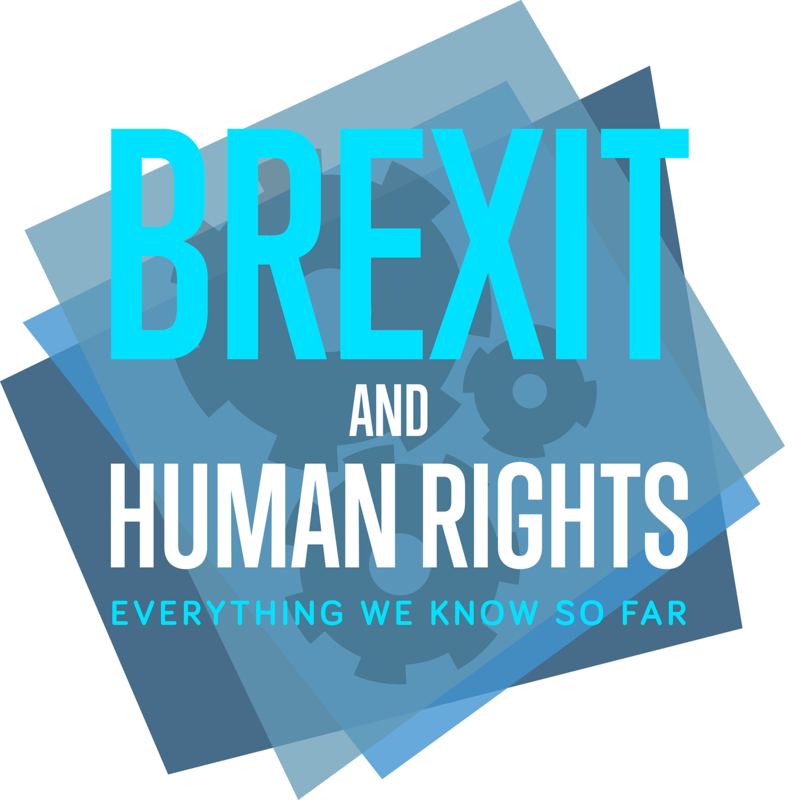 This ‘gap’ in the reach of the Human Rights Act was widely criticised and soon after, the law was changed. Around 40,000 ‘Do Not Resuscitate’ orders are imposed on dying patients each year without their families being told. In many cases, there is no record of the patient being consulted either. Naturally, many of these patients are elderly. This is potentially in breach of two landmark human rights judgments (which you can read here and here). Now, where possible, patients must be properly consulted before a ‘Do Not Resuscitate’ notice is applied. Where a patient lacks the mental capacity to make the decision themselves, their relatives should be consulted. 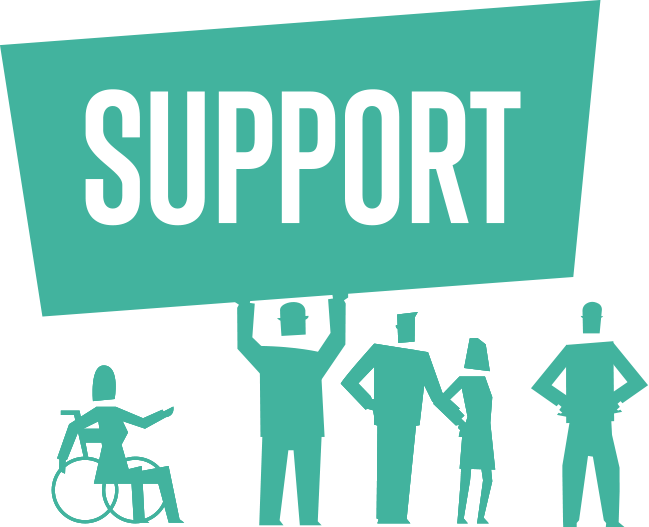 Human rights play an important role protecting vulnerable people, including older people in the State’s care. Learn about how human rights protect family life, private life and health by clicking the links in this paragraph.